Stunning property for sale in Dubai Marina. This 3 bedroom apartment on a low floor has beautiful Marina Views and large balcony off the living room area. Oceanic is quite a renowned project by Trident International Holdings, giving you an exemplary standard of luxury residential apartments at Dubai Marina. 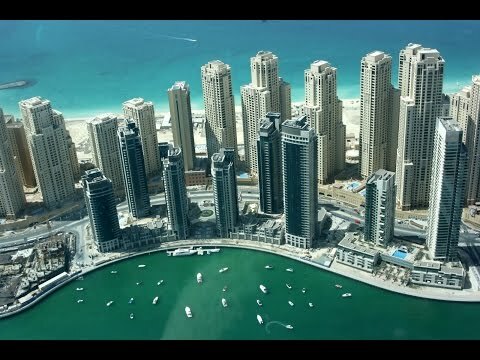 MarinaScape demonstrates the forward thinking, state-of-the-art infrastructure and the kind of facilities that have made Dubai one of the famous locations in the globe in terms of business, investment, tourism and luxury living. Furthermore, with scenic beauty of the sea on one side and on the other side peaceful lake and excellent quality of amenities consisting of security facilities, Oceanic no doubt offers a perfect way for life for families who are interested in wonderful future.